It is important that all housebuilders, large, medium and small, enter into either category 2, 3, or 4 to be eligible for the top award. 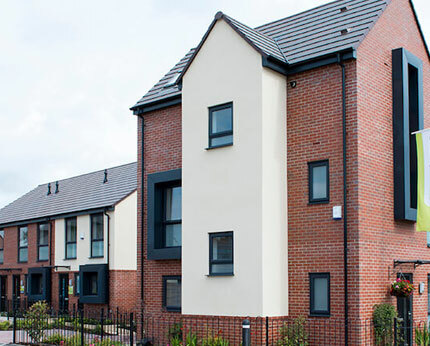 As well as the quality, design and range of the houses built, all aspects of the housebuilder’s performance will be assessed, including: The influence of senior management, staff values, recruitment & training, sustainability initiatives, marketing, home buying assistance schemes, after-sales service and customer care. 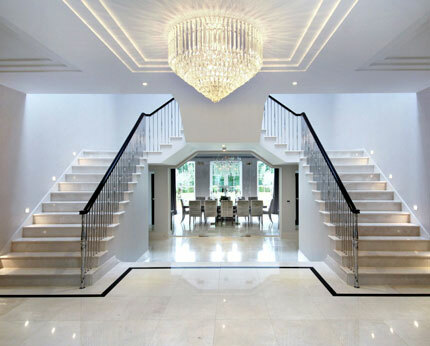 This is not an award for the biggest or most conspicuous; it is an award for the best and is open to all housebuilders, large or small who enter categories 2, 3 and 4. This is an important category for all volume housebuilders in the UK to enter. If you do not enter your company into this category you will not be eligble to compete for Housebuilder of the Year. As well as the quality, design and range of the houses built, all aspects of the housebuilder’s performance will be assessed, including: The influence of senior management, staff values, recruitment & training, sustainability initiatives, marketing, home buying assistance schemes, aftersales service and customer care. This award is only open to companies building at least 1,000 units a year. All entrants in this category will automatically be considered for the Housebuilder of the Year award. This is an important category for all medium-size housebuilders in the UK to enter. If you do not enter your company into this category you will not be eligble to compete for Housebuilder of the Year. As well as the quality, design and range of the houses built, all aspects of the housebuilder’s performance will be assessed, including: The influence of senior management, staff values, recruitment & training, sustainability initiatives, marketing, home buying assistance schemes, aftersales service and customer care. As well as the quality, design and range of the houses built, all aspects of the housebuilder’s performance will be assessed, including: The influence of senior management, staff values, recruitment & training, sustainability initiatives, marketing, home buying assistance schemes, aftersales service and customer care. This award is only open to companies building less than 100 units a year. 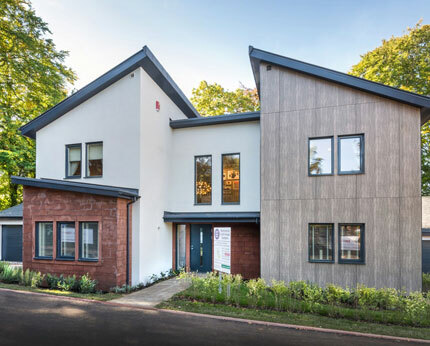 This is an opportunity for brand new companies having recently completed their first developments, or established small, niche housebuilders. All entrants in this category will automatically be considered for the Housebuilder of the Year award. With sustainability, energy efficiency and the environment high on the Government’s agenda, this category will reward those committed to all aspects of sustainability, with an eco-ethos running through the company from top to bottom. Judges will be looking for low carbon initiatives, use of sustainable materials and energy-saving appliances – and crucially sustainability as community. 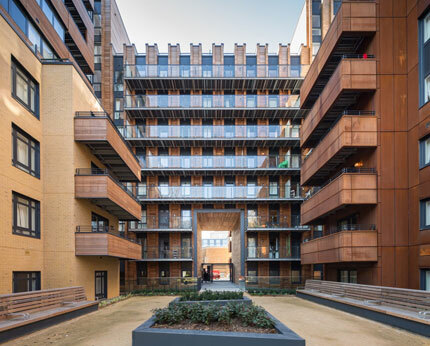 ​This award is open to all housing associations, large and small, with judges looking at all aspects of performance from design and build, value for money, management and marketing. Judges also want to see innovative solutions to assist buyers onto the home ownership ladder or into rented accommodation, according to needs and status. 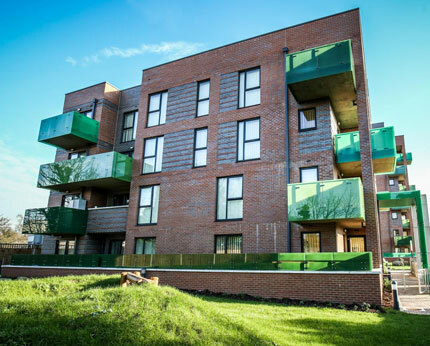 Housing associations should illustrate, through a mix of tenures and equity schemes, how they are spreading the affordable and social housing options as wide and as flexibly as possible. 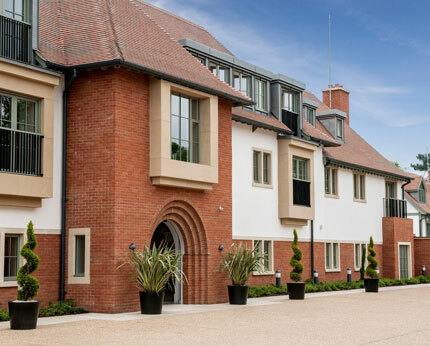 Joint ventures with private sector housebuilders can also be included in entry submissions. 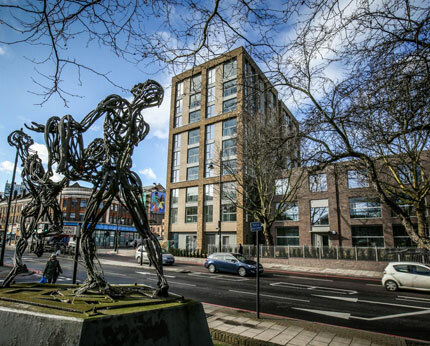 ​This category acknowledges the significant growth of Build to Rent schemes within the Private Rented Sector. 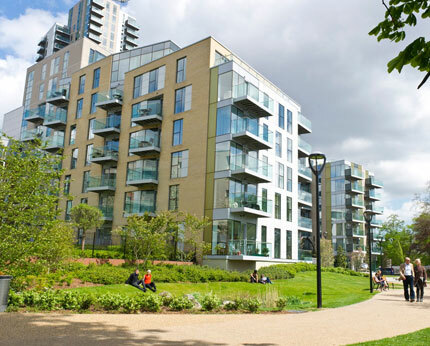 With such developments primarily aimed at young professionals and families wanting to enjoy work and lifestyle flexibility and mobility, entries should offer high standards of design, innovative social hubs and leisure facilities and dedicated on-site management services to fulfil the needs of the development’s tenants. 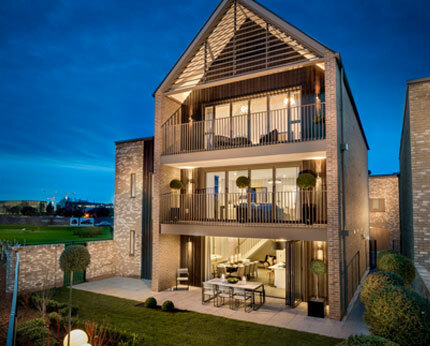 As well as details of the scheme built specifically for rent, entries should include a statement of management ethos, including customer care policies, focus on community vibe and any other supporting material relating to the functionality and design of the building that makes it worthy of winning an award in this exciting new category. Institutions and investors, who should be credited in entry submissions where applicable, are invited to encourage their developers to enter. ​The Best House award is for middlemarket houses with that something extra – a high-quality family home of exceptional standard. Between the first-time buyer and the big-money executive lies a mass new homes market. What judges are looking for is a house that combines comfortable family living at a realistic price, but with the edge to lift it above its competitors. Not too big and not too small, both affordable and aspirational. 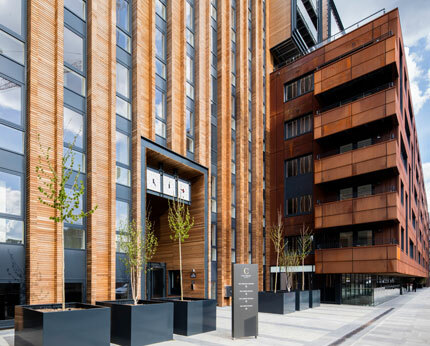 This may be a block of one-bedroom apartments at a budget price for first-time buyers; a luxury waterfront apartment scheme, or a stylish high-rise development. 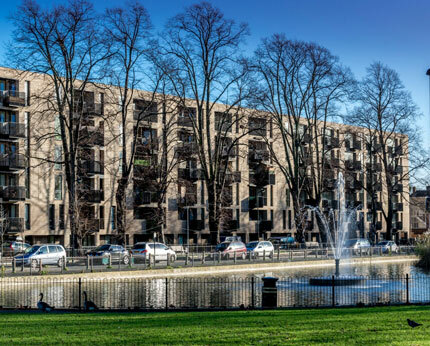 Judges will be looking at the internal layout, elevational treatments and architectural innovation, while considering the relative price range and the overall quality of the scheme. A one-off bespoke house on a single plot or a luxurious, individually designed property on a small, exclusive development. This is the category for the hedonist pleasure dome – the house that has everything. 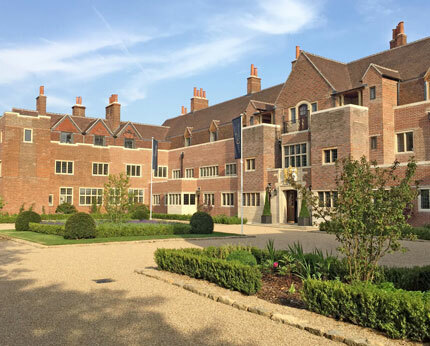 Judges are looking for a new home that is simply the best in every aspect, with no expense spared on quality and luxury, but at the same time, offering value for money, albeit in an exalted price range. ​​This award recognises enterprising development of dated or derelict property. Exterior and interior appearance as well as interesting adaptation of original features will be considered. Before and after images are key. 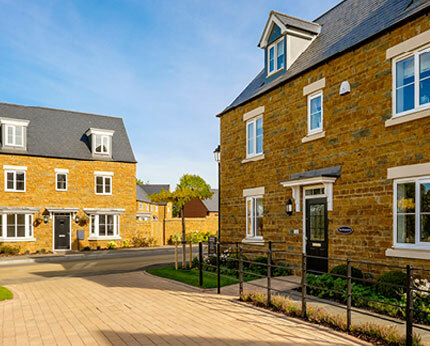 ​​Is your site the Best Development in Britain? Judges will be looking for a stylish mix of original designs, top quality site layout and landscaping, a variety of external elevations and plenty of design flair inside and out. This is not an award for luxury, but an award for a massmarket development lifted above the ordinary by the quality of its component parts, be it geared to first-time buyers, the middle market, or a mix of properties across the price range. ​​This award is designed to highlight the excellent partnerships, or joint ventures, forged between developers and other bodies, be they housing associations, local councils, retailers, or, given renewable energy requirements and low-carbon initiatives, innovative partnerships with utility companies. ​​This category is for a top-of-the-range development of executive homes, with no expense spared on design, finish, landscaping, security and customer care. 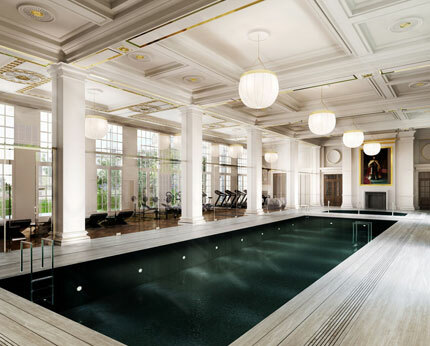 Top houses for top people at premium prices, be it swanky riverside apartments, or a millionaires’ row of new-build mansions, set in luxurious surroundings. The development should offer value for money, albeit in an exalted price range. 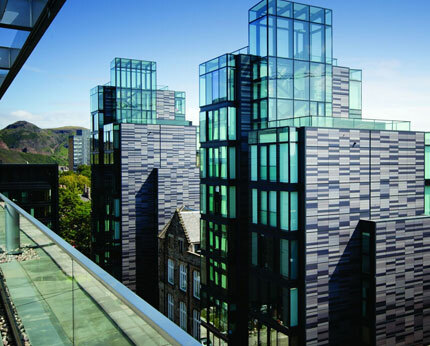 ​​This category recognises the increasing importance and number of mixed-use schemes. Judges will be looking for developments with a range of different facilities and amenities and how they contribute to the economic and social enhancement of the neighbourhood. The development could be a large urban scheme, or a smaller scale, local mixeduse project. All developments must have a residential element, combined with one or more of the following uses: commercial, office, retail or leisure. ​​This award will be presented to the package for elderly customers. 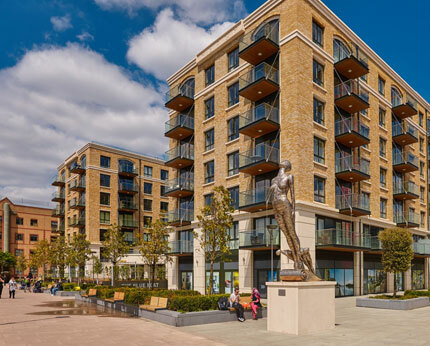 The design of the development, including accessibility and adaptability, will be considered, as well as the quality of additional services and amenities in delivering outstanding homes and care facilities for retirement living. This category covers age restricted housing, sheltered accommodation, assisted senior living, retirement villages, retirement parks and developments offering a full range of care options to residents. 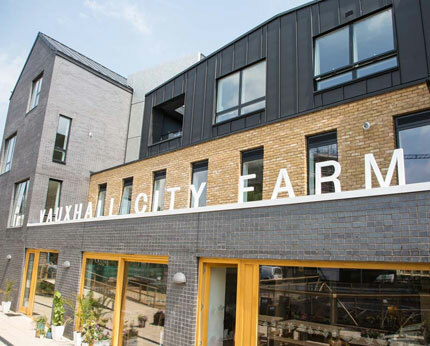 Awards for developers who demonstrate a commitment to the inner city and urban renewal, or rural regeneration, including new build on derelict land and refurbishment of existing housing stock. 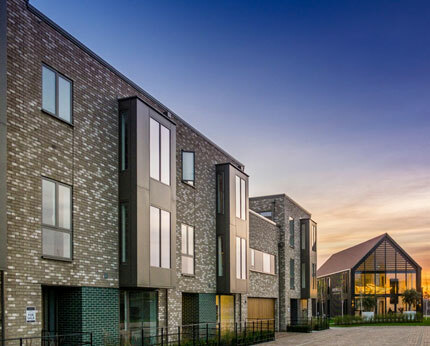 Brownfield land is at the forefront of the housing debate and this category should provide outstanding examples of the housebuilder as urban or rural regenerator and an engine of growth and renewal. 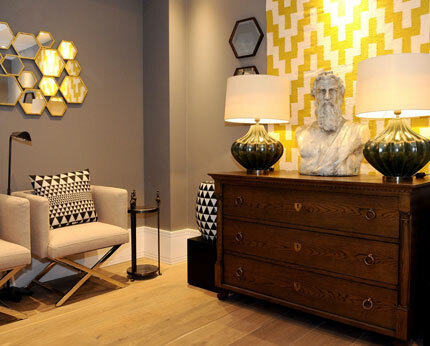 ​​The category recognises the importance of design, furnishing and specifying show homes. The quality of interior design in a show home is key to selling off-plan on new developments, showcasing the full potential of the finished product to the consumer. Interior designers, who should be credited in entry submissions, are asked to encourage their housebuilder clients to enter. ​​This category is for the best looker. 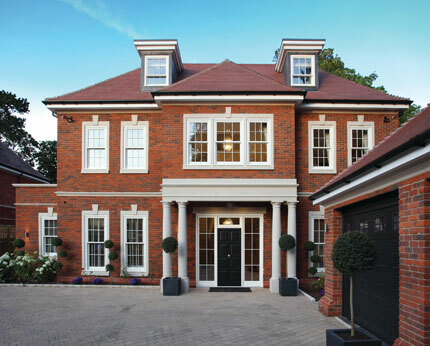 A striking housetype, façade or development profile, oozing kerb appeal and style. It does not have to shout loudly or show a lavish face and could be in the vernacular style of the area, or thoroughly modern and mould-breaking architecture. This category embraces every aspect of public realm in terms of landscaping, parks, open space and facilities for local residents. 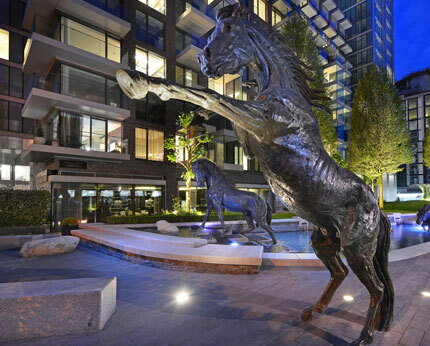 Public realm includes commissioned works of art or cultural attractions and other innovations by housebuilders to enhance the public space in and around their new developments.